Neck pain is a common complaint affecting anywhere from thirty to fifty percent of adults every year. Depending on the cause of neck pain most treatments will remedy the situation and alleviate any pain. 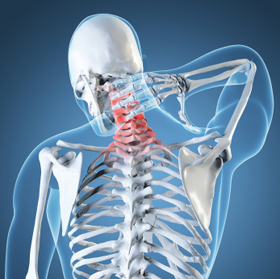 Neck pain can be caused by muscle strain, abnormalities of the cervical spine, or injury. Symptoms can include pain, stiffness, headache, and tingling or numbness in the arms and hands. There are quite a few causes for neck pain, whether it’s chronic or acute. The most common cause is muscle strain. Muscle strain is typically caused by overuse of the muscles in the neck and shoulders and can be a result of a sudden, wrong movement or poor posture—how you hold your head while reading or using the computer, for example. 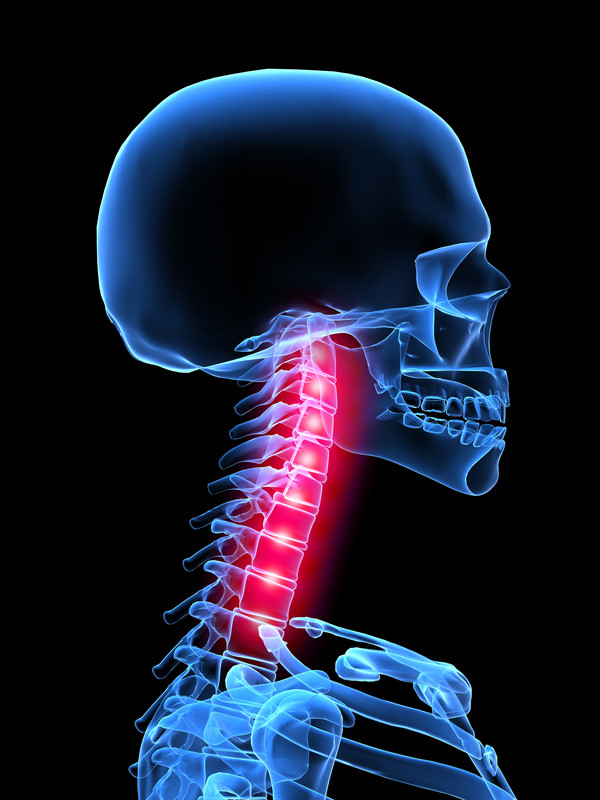 Neck pain can also be caused by a herniated disc due to normal wear or a bone spur on the vertebrae. Injuries such as fractures or compression of the vertebrae and whiplash, and diseases such as meningitis can all cause neck pain. What Treatment Plans Help With Neck Pain? What is the Prognosis of Neck Pain? Prognosis varies depending on the causes of neck pain and how well the pain is managed by the patient. The majority of neck pain will diminish with time and not require surgery. Typically, 15% of whiplash pain turns into chronic neck pain. With comprehensive pain management, that number is much lower. Over 90% of herniated disc pain is treated successfully nonoperatively. Procedures such as radiofrequency ablation have success rates over 85%! Seattle Pain Relief offers top neck pain treatment for patients with comprehensive pain management options. 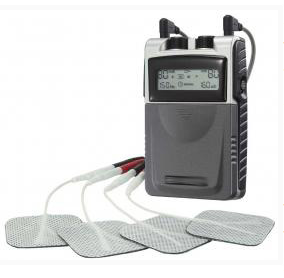 The Seattle pain doctors are Double Board Certified and most insurance is accepted.